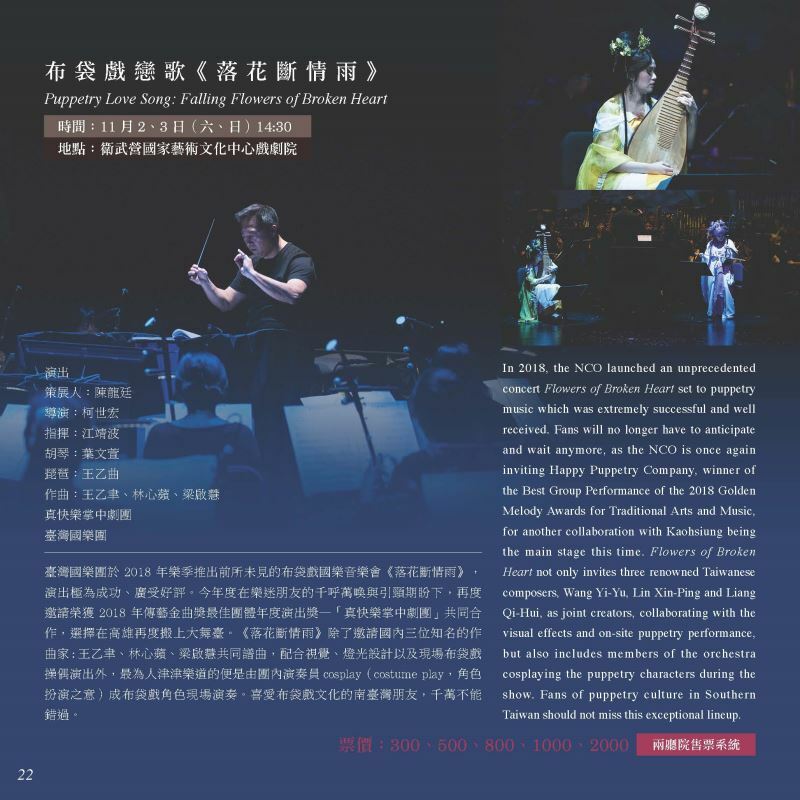 Residing in Taiwan for over 30 years, renowned Chinese music composer Lu Liang-Hui not only excels in writing elegant and touching melodies, but is known for his exuberant music colors. 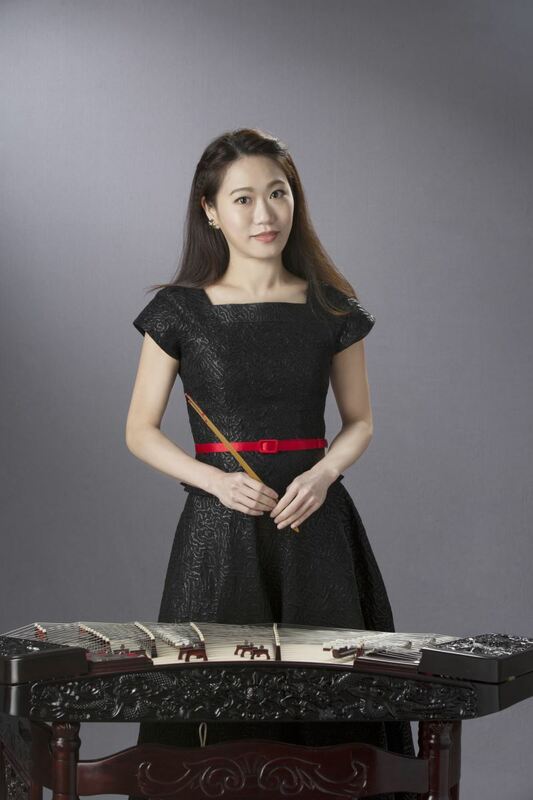 Lu’s abundant and multi-facet works have been widely performed and appreciated by Chinese music lovers. 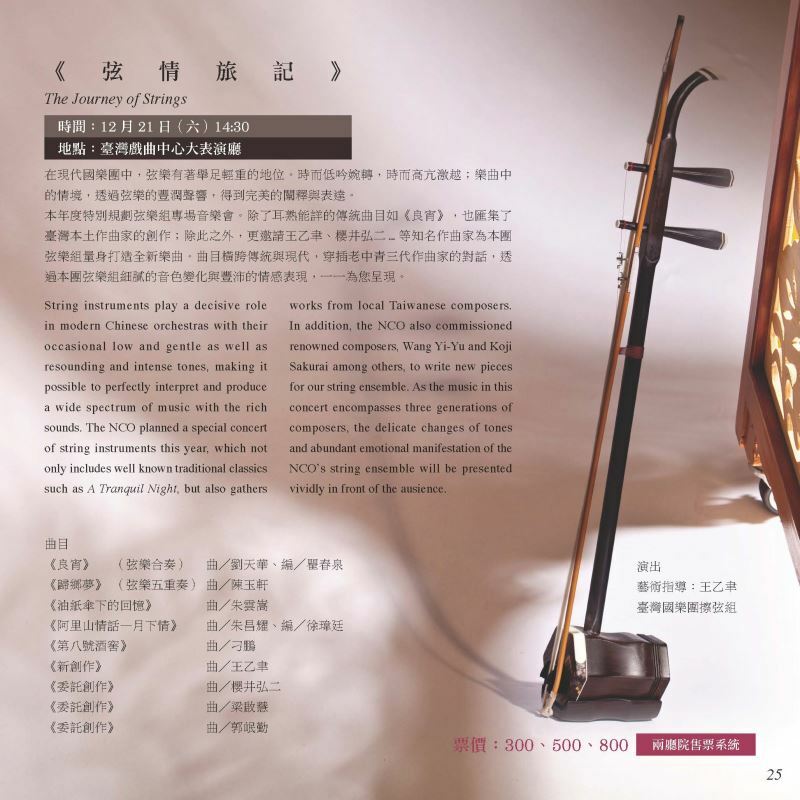 In this concert, NCO selects a number of Lu’s classic works including Spring, Summer, Autumn, Winter, concertos for Dizi, pianos, and electric bass respectively, as well as the latest work, Organ Concerto, written when he is 80, which was dedicated to the sanctuary of national arts, Weiwuying Concert Hall. 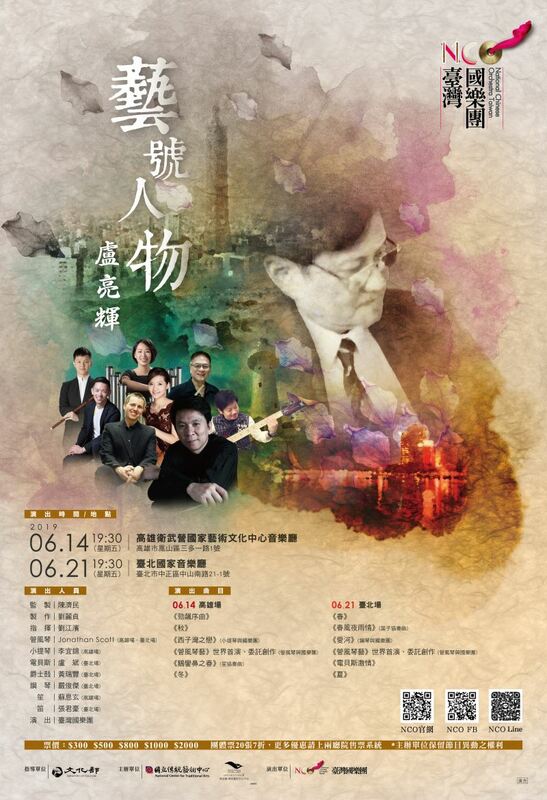 Spending his past 30 years on writing the affection of Taiwan, we sincerely invite you to come and appreciate this special concert devoted to Mr. Lu Liang-Hui, which will sure to accompany you through the four seasons and each emotion while presents the amorous feelings of Taiwan. 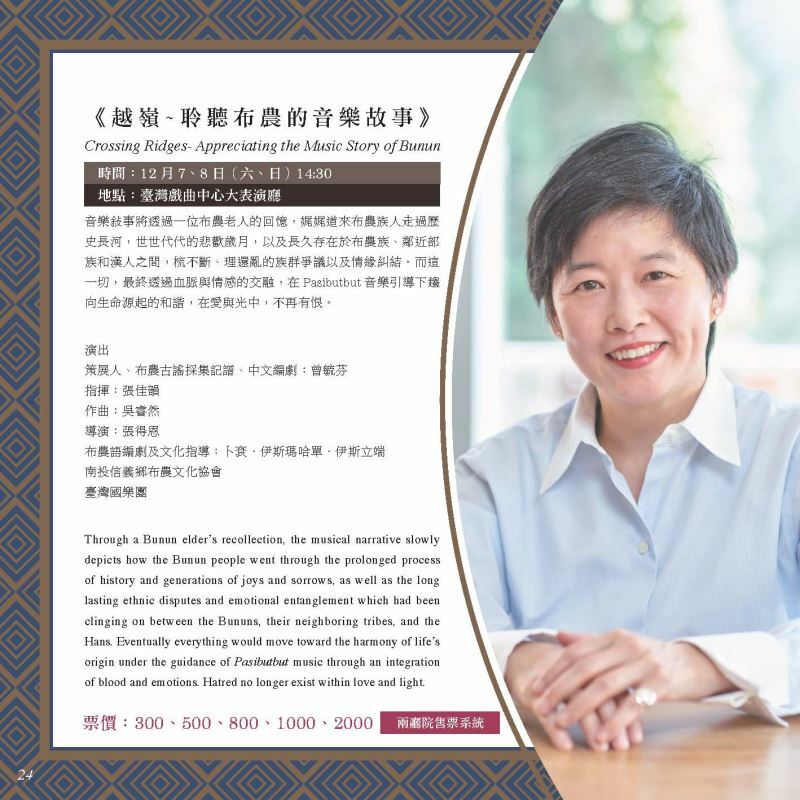 今日訪客：843人 / 訪客總計：8,379,532人 / 內容更新：108-04-20.